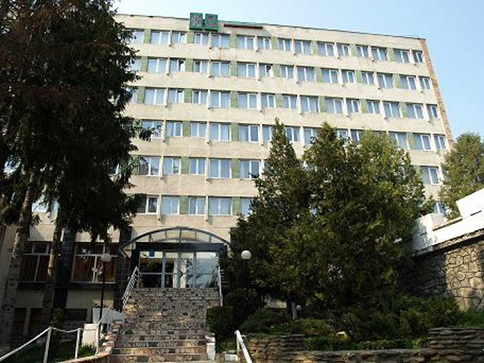 Hotel Slănic is the place where you can relax and where you can receive comprehensive treatment for various conditions within the treatment area inside the hotel, at more than attractive rates. 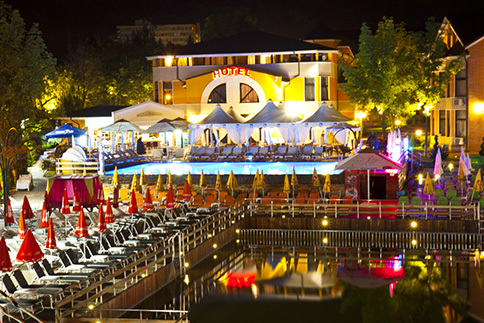 The treatment at Hotel Slănic is used daily and have results as expected. Treatment techniques presented in the treatment at Hotel Slănic are applied by the best doctors who specialize in treating your condition. With a capacity of 125 seats inside and 24 on the terrace, the Hotel Slănic restaurant can organize dinners in its intimate and cozy saloon, offering flawless services and the best quality. 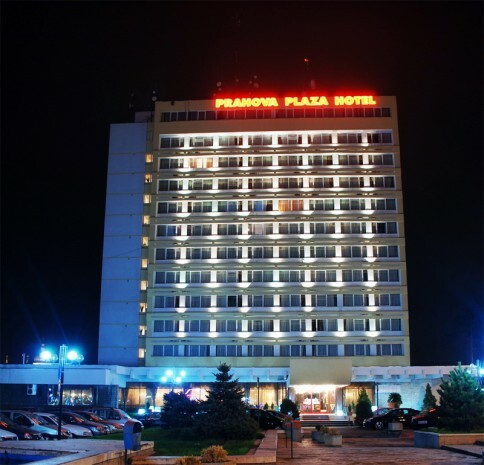 Hotel Orizont, classified at 2**, can accommodate 45 guests in double rooms with TV, telephone, refrigerator. The Restaurant, modernized in a special architecture, has a capacity of 180 seats inside and 40 seats on the outdoor suspended terrace. 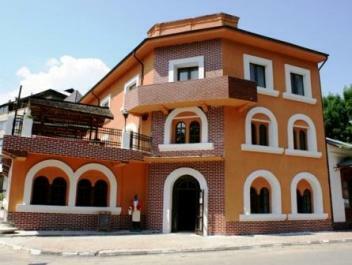 Centrally located, close to the Mina Unirea (saline Slănic), the restaurant is always ready with a varied menu for all preferences.